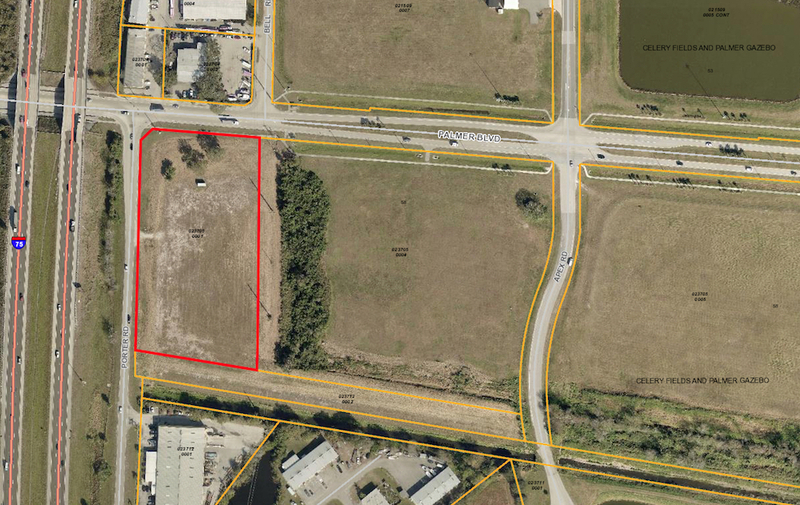 On Jan. 31, Sarasota County staff issued the necessary permit to the agent for TST Ventures of Sarasota, clearing the way for a waste transfer station to be constructed on property adjacent to the county’s “Quads” parcels. The Quads are next to the Celery Fields, which has become a major tourist destination in the eastern part of the county. As news about the permit has spread among residents who live in the area, opposition to the project has begun to mount, The Sarasota News Leader has learned. Just last week, a leader of advocates for the Celery Fields praised county staff for the detailed analysis it proposed — which the County Commission approved — to determine how any development should proceed on the four county-owned Quads. Although planned and functioning as a regional stormwater facility for the county, the Celery Fields has become known internationally for the variety of birds seen there year-round, as well as for the number of species that winter on the property. Among the concerns nearby residents already are expressing about the waste transfer facility site plan are whether the turn lanes for traffic entering and leaving the property will function safely and whether landscape buffering and lighting will be appropriate and adequate. 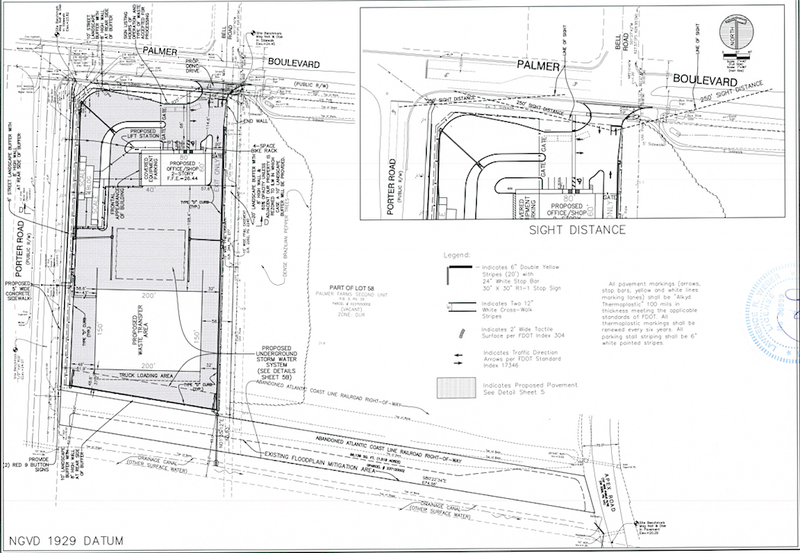 The site plans also note that all of the walls around the property are to be constructed 8 feet high. Among their greatest concerns, Matrullo indicated, advocates of the Celery Fields are worried that if the waste transfer station is constructed as proposed, its existence could influence future county planning for the Quads. Last year, the County Commission gave the group representing the 50 homeowner associations — the Fresh Start Initiative — the opportunity to offer suggestions about development on the Quads that Fresh Start members felt would be compatible with the Celery Fields. As they made their final presentation to the commission — in September 2018 — Fresh Start representatives emphasized the need for the commission to consider the entire area — and how it has changed over the decades — as they eventually discuss potential uses of the county property. 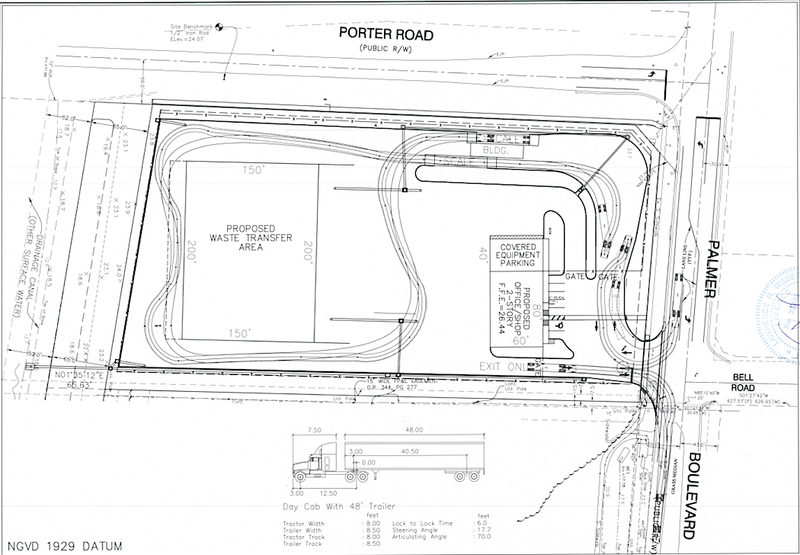 On Oct. 14, 2015, the County Commission voted unanimously to approve a Special Exception that would enable TST Ventures — which is owned by James Gabbert of Sarasota — to construct the waste transfer station on about 4.27 acres located at the intersection of Porter Road and Palmer Boulevard, just east of Interstate 75. Sarasota County Property Appraiser Office records show Gabbert has owned the site — located at 6150 Palmer Blvd. — since April 2015, when he bought it for $100,000. During the 2015 public hearing, Robert “Bo” Medred, president of Genesis Planning and Development in Bradenton — who represented Gabbert — pointed out that a waste transfer station accepts material such as yard waste from landscape contractors and construction debris from building contractors. That material then is transferred into trucks for transport to other facilities. Medred also pointed out that an 8-foot concrete wall with “decorative precast panels,” a hedge and canopy trees would be used as buffers around the site. 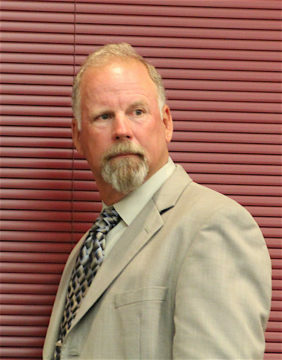 County Planner Jack Wilhelm noted during the hearing that the types of allowable materials for the facility would be concrete, rocks, broken asphalt, land-clearing debris and construction and/or demolition debris. Wilhelm explained that no long-term storage of materials would be permitted on the site. The proposed hours of operation, he added, were 7 a.m. to 5 p.m. Monday through Saturday. Gabbert originally planned to combine his Palmer Boulevard property with what county staff and the commissioners refer to as the Southwest Quad. At one point, Gabbert also planned a construction and yard waste recycling facility on that Quad. However, following a day-long public hearing in August 2017, the County Commission voted 3-2 to deny Gabbert’s petitions for that project. As a result, Gabbert informed county staff that he was backing away from tentative plans to purchase the Southwest Quad. On April 25, 2018, Lawrence R. Weber of Weber Engineering & Surveying in Sarasota — acting on behalf of Gabbert — formally submitted to county staff an application for the permit for the waste transfer station. After review of the documents, county staff pointed to changes from the original plans the County Commission approved in October 2015. As a result, staff deemed the materials insufficient, providing detailed comments in a document dated June 15, 2018. 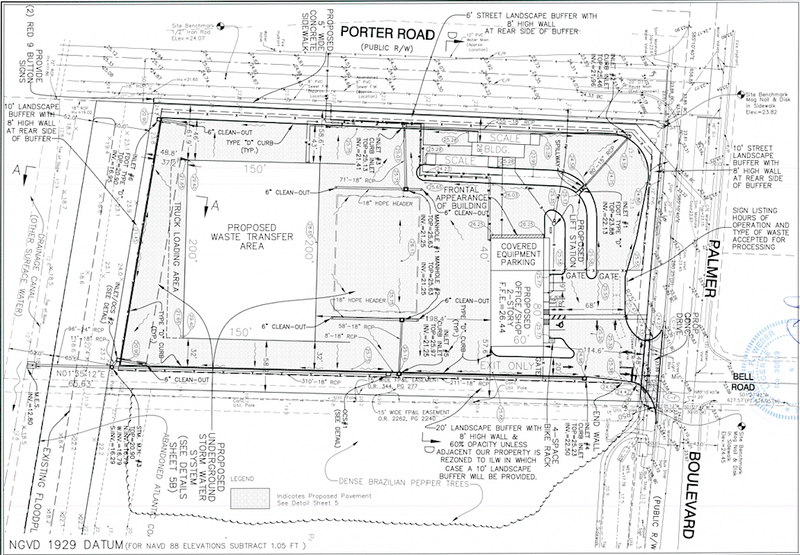 In late August 2018, Weber Engineering & Surveying submitted revised site plan materials to county staff. Further staff exchanges with the company ensued, county records show. The document does include a number of stipulations. Many of them pertain to air and water quality, landscaping, lighting and tree protection. The first page of the development plans submitted to county staff on Dec. 5, 2018 notes that among those are permits for signs; a general permit from the Florida Department of Environmental Protection (FDEP), plus FDEP water and wastewater permits; a county Utility Construction Permit; and a county right of way use permit.